On the 2nd January we were asked to help rescue an orphaned baby elephant, observed alone and struggling within the Ripoi area in the Masai Mara. 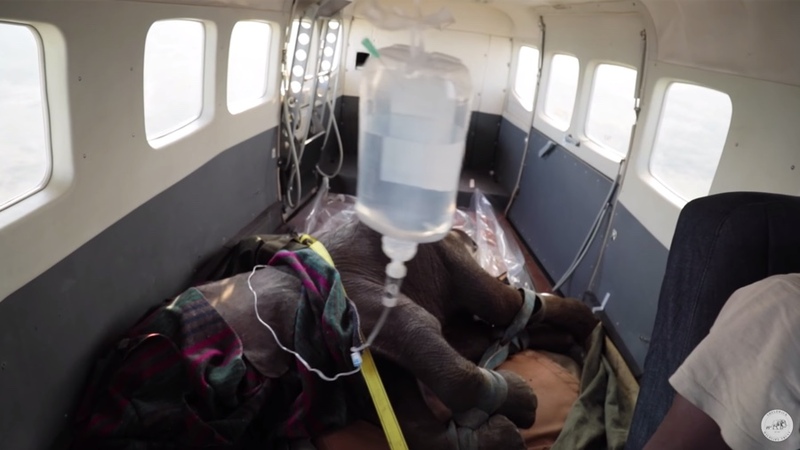 The little calf was close to a homestead and the community had reported her presence to the Kenya Wildlife Service (KWS), who having gone to the scene had ascertained the baby was indeed alone and orphaned before contacting the Sheldrick Wildlife Trust. The calf was reported to be small, less than a year old and thus very much milk dependent. She had been observed for two days with no elephant herds sighted in the area. We set about preparing the rescue kit including blankets, rope, tarpaulin and the first aid kit containing the all-important rehydration fluids which can be so essential for a young calf who has obviously gone for a number of days without mother’s milk. Forest and savanna elephant populations have been in steep decline over the last decade due to poaching, habitat loss, and conflict with humans. 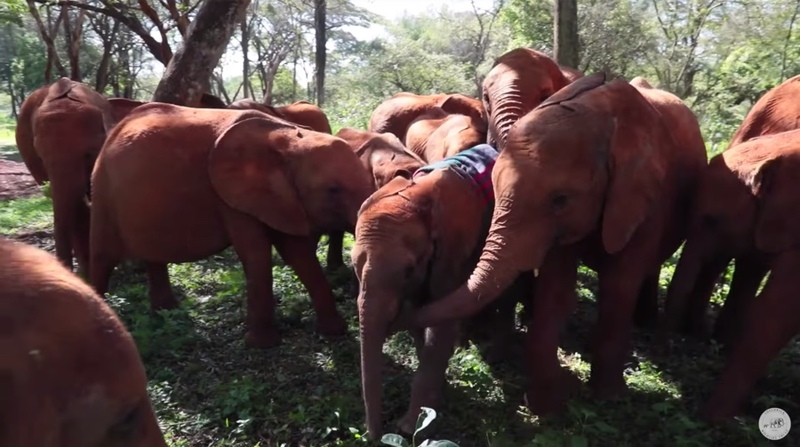 Luckily, Larro was rescued by “the first and most successful elephant orphan rescue and rehabilitation program in the world.” Read more about the Sheldrick Wildlife Trust and their Orphans Project. Then watch The Sheldrick Wildlife Trust: Kinango’s Story, learning to be an elephant in Samburu, and more videos in Kenya.